If you are looking for crank’d up and clear sound no matter the speed, then look no further. 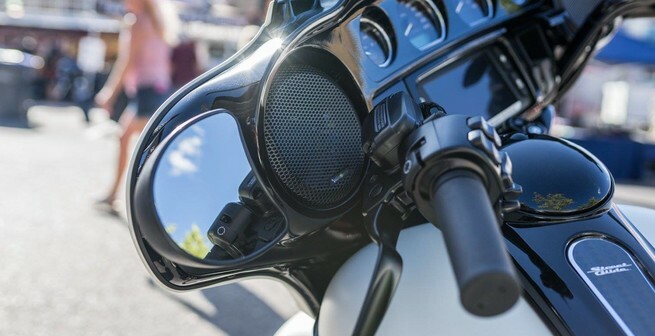 Offering the best audio solutions for Motorcycles. We have everything you need to hook your bike up right. 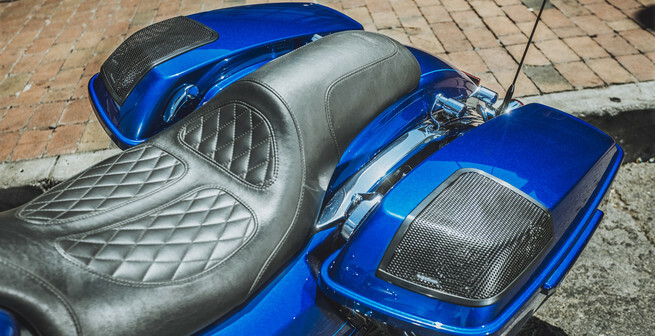 From Amplifiers with custom mounting plates so things are not just zip tied or stuck under you fairing to speakers that direct fit into factory locations.